Hope is what can change the world! Brandon shares some powerful encouragement to entrepreneurs and anyone that goes through the daily struggles of life! 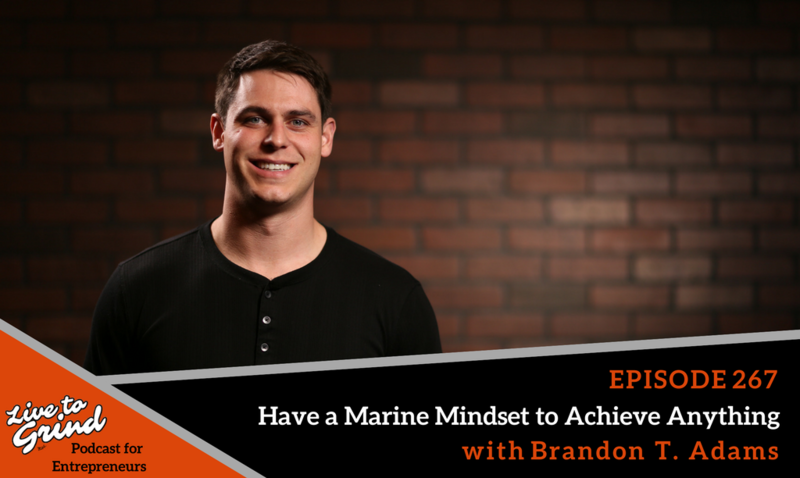 He talks about the lives of a Marine and how we can have the same mindset when going through our day-to-day lives! How we must always tell ourselves that failure is not an option! – Brandon shares his take on the speech by Navy Admiral, William H. McRaven. – How your hope can change the world! – How we have to think like a Marine to be successful. – Brandon shares how we must push forward in our toughest times.